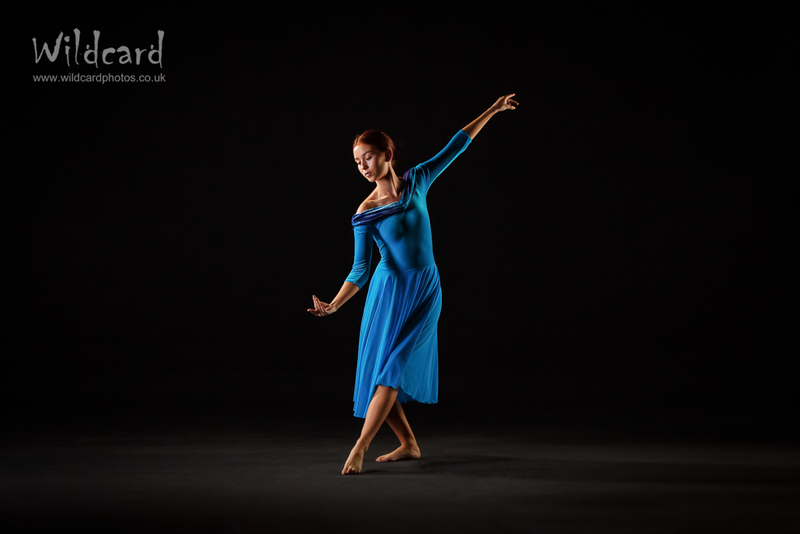 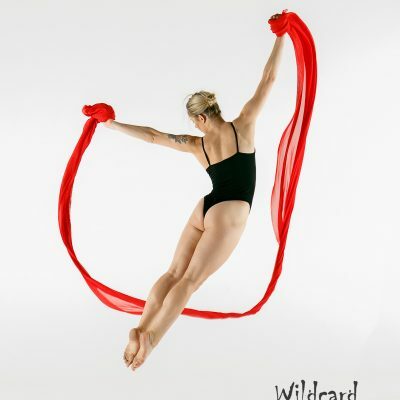 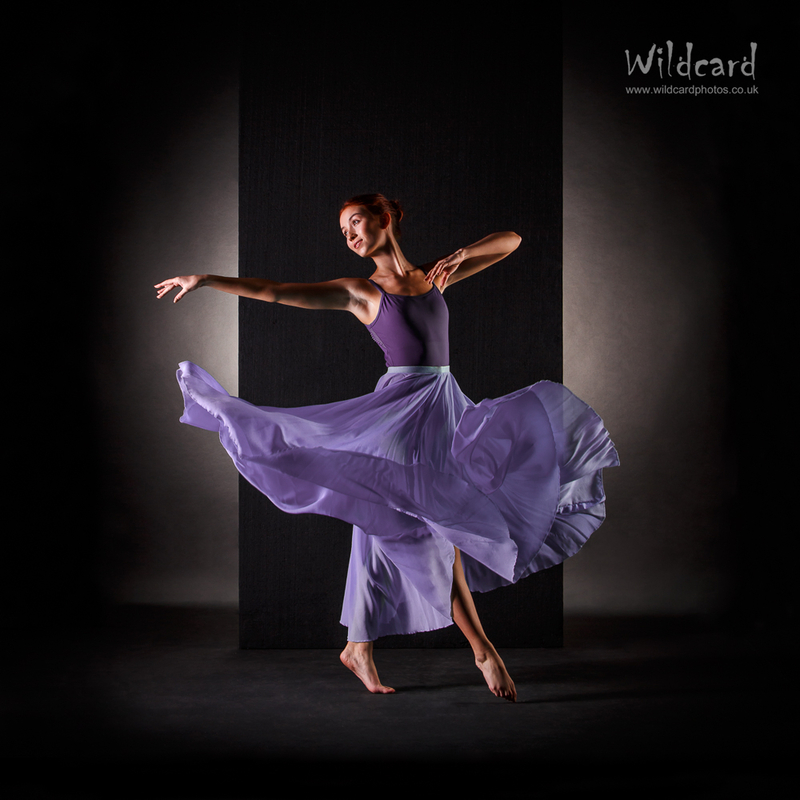 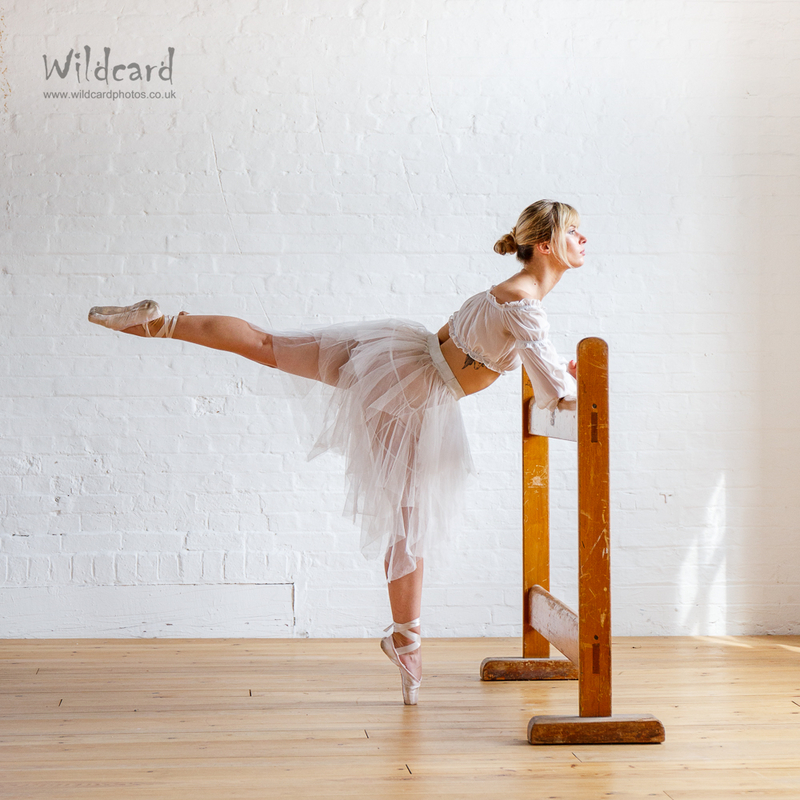 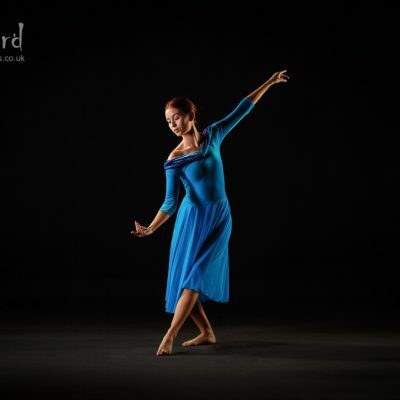 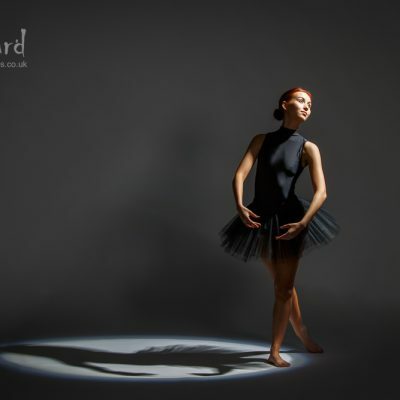 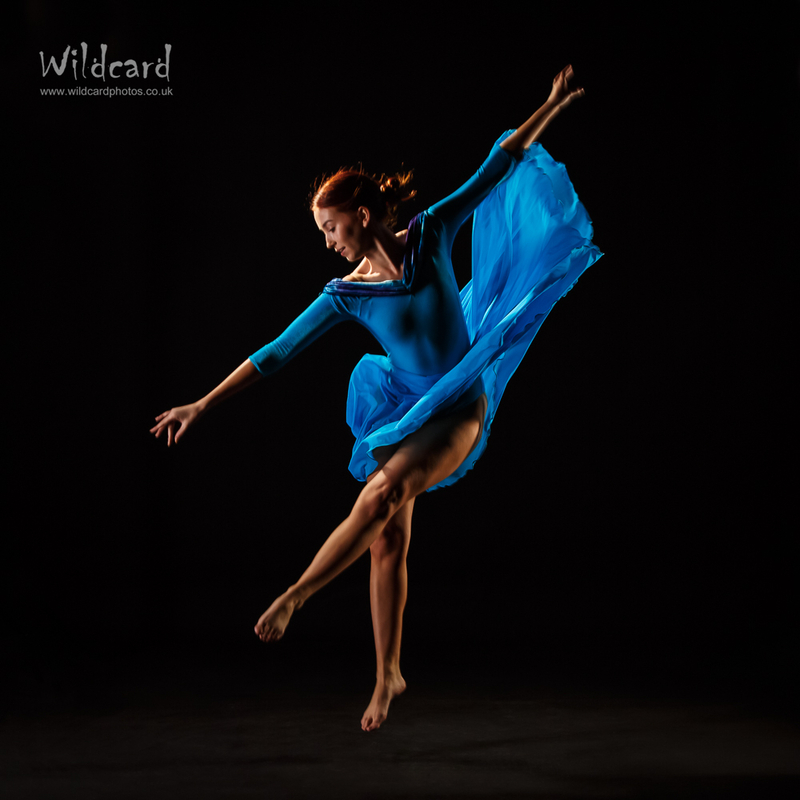 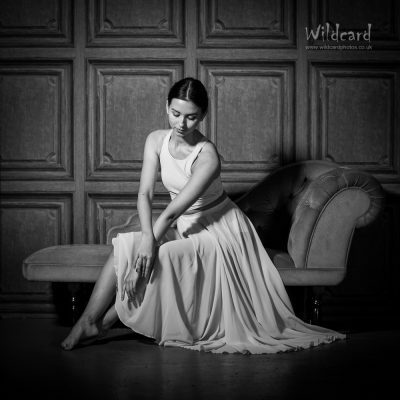 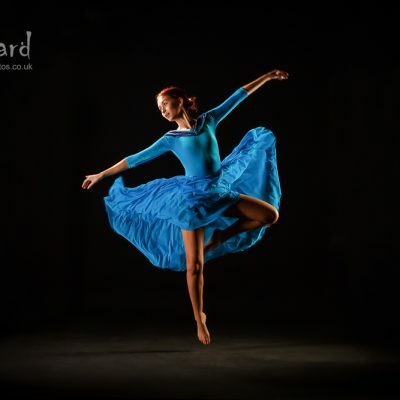 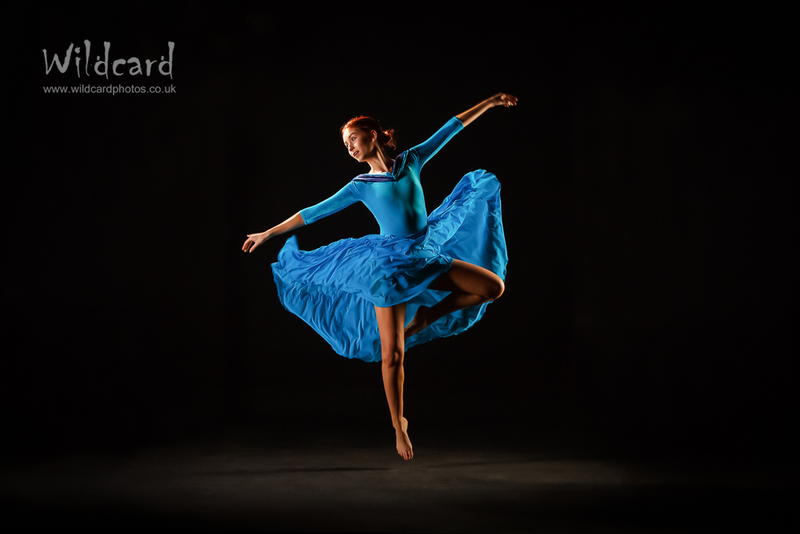 A selection of our favourite dance images, both in the studio and on location. 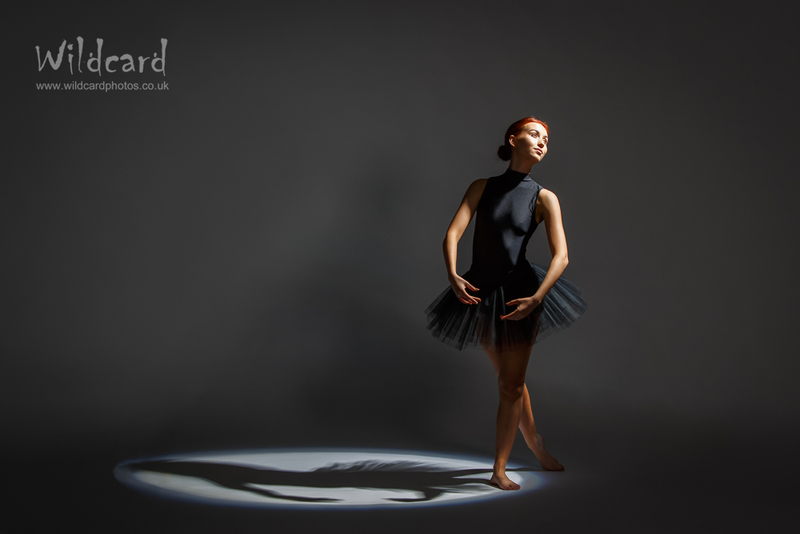 We are seeking commissions from productions and individuals. 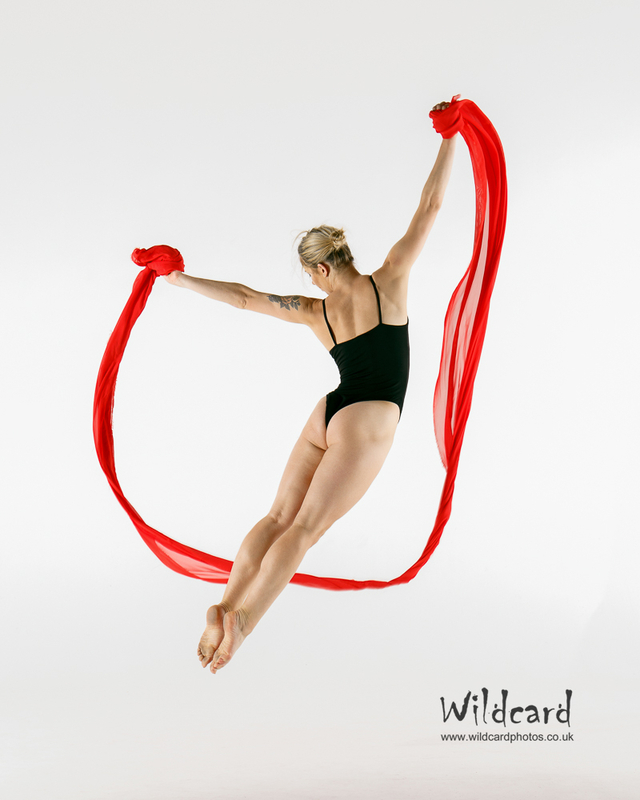 Collaborations are welcome for ballet and contemporary dance for the right concept and depending on availability.